We don’t have any bookings scheduled for your area, pastor, but we’re glad to send some CD’s. Thank you! I have been looking for the chords to the song homesick was wondering if you would mind Sharing would love to sing this song at my church!! 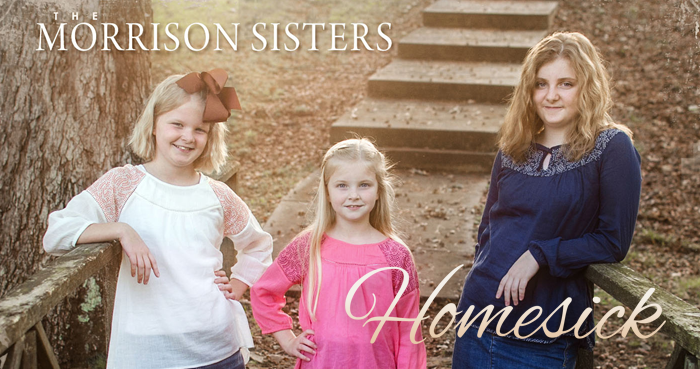 If you’ll email us at wesley@morrisonsisters.com we’ll be glad to send the sheet music! Blessings!